You are welcome to try ezW2 for free. No obligation. No credit card needed. The download trial version will print TRIAL or SAMPLE image on forms. You must purchase the key to remove it. You can scroll down to view step by step guide below or contact us. 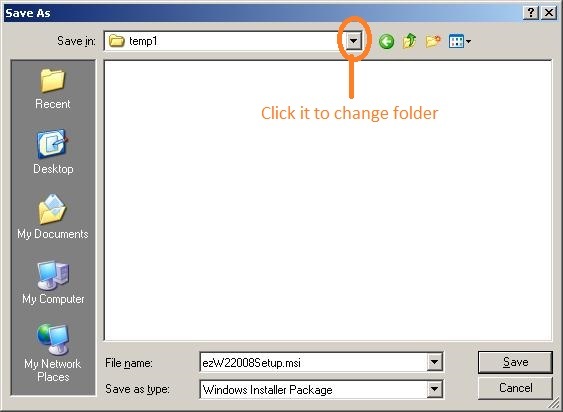 Click the Download Now button above (or the download link for the old version) and save the installation package to your local machine. 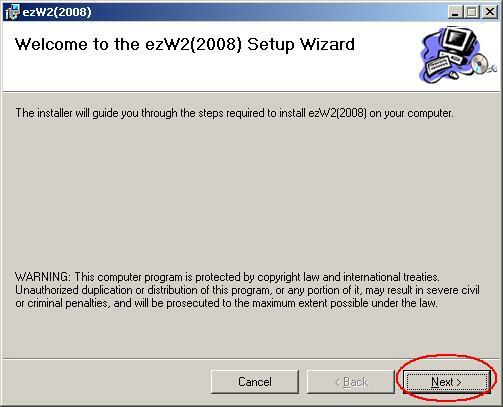 Step 5: Run ezW2 software and print tax forms. 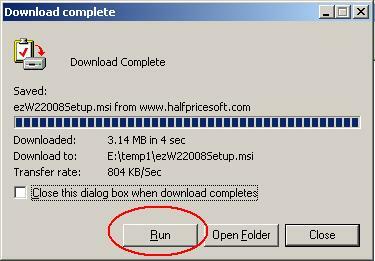 5.2 If you have purchased the license key, you can enter the license key. Otherwise, you can test drive the trial version. The trial version will print Trial image on checks. You need to purchase and enter the license to remove it.